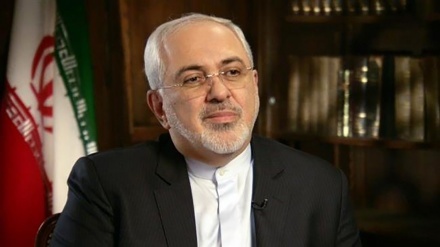 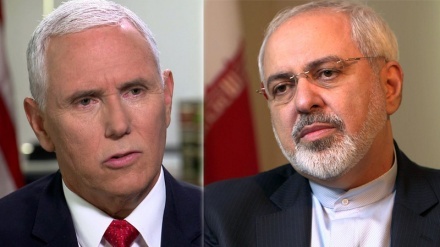 Iran foreign minister was referring to numerous attempts by the Zionist regime officials and the accusations they have been making to promote Iranophobia, Press TV reported. 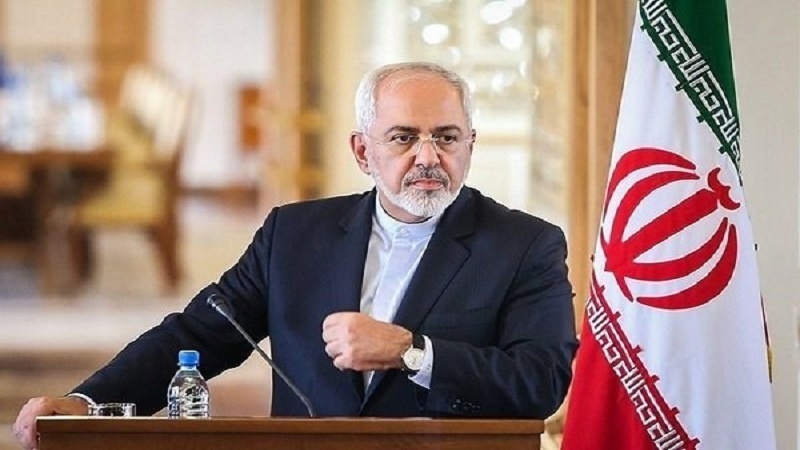 Meanwhile, the Iranian foreign ministry spokesman too had reacted to such Zionist plots, refuting the claims made by the Israeli regime accusing Iran of tapping Zionist officials’ phones. 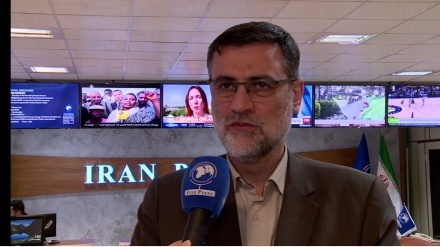 Just out of hostility, malice and to promote Iranophobia, the Zionist regime of Israel and the US officials are after imposing most pressures against Iran by raising such claims, Ghassemi noted. 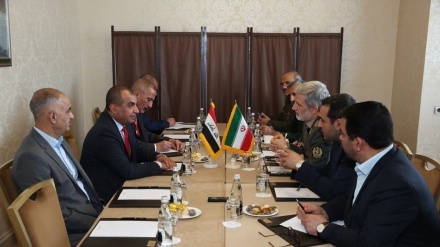 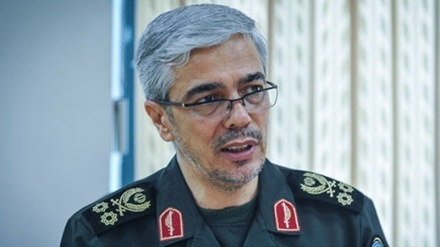 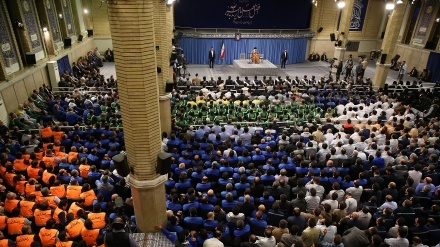 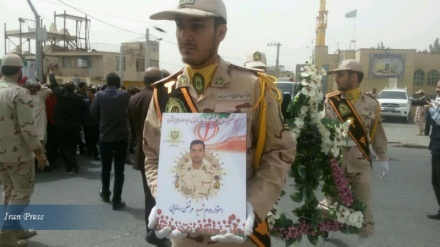 He added that these claims are aimed to follow their special purposes in this psychological war through fabricating various kinds of irrelevant claims to create a hostile atmosphere against Iran.